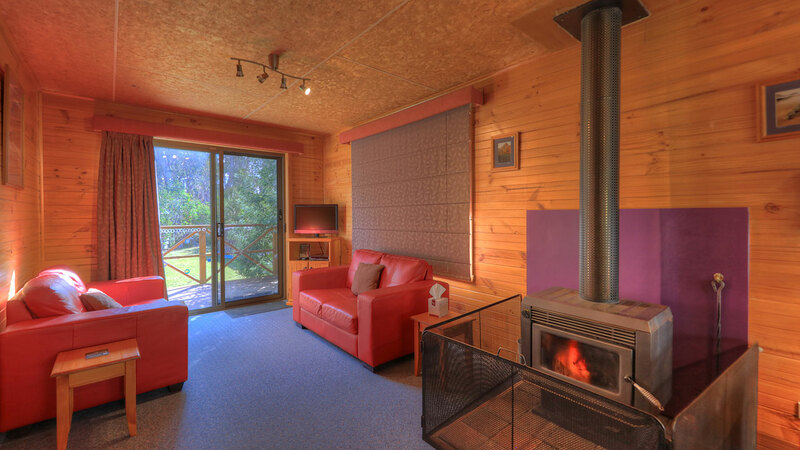 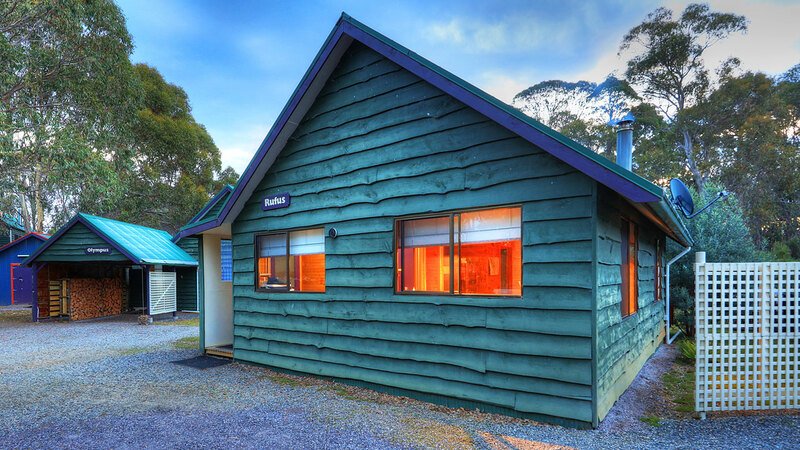 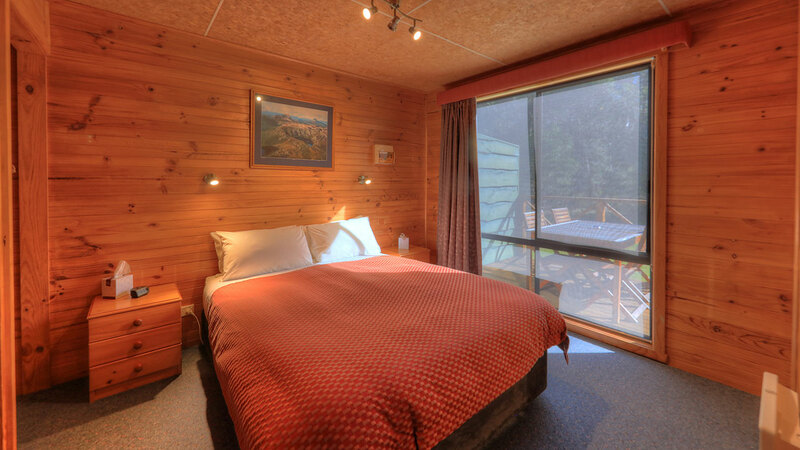 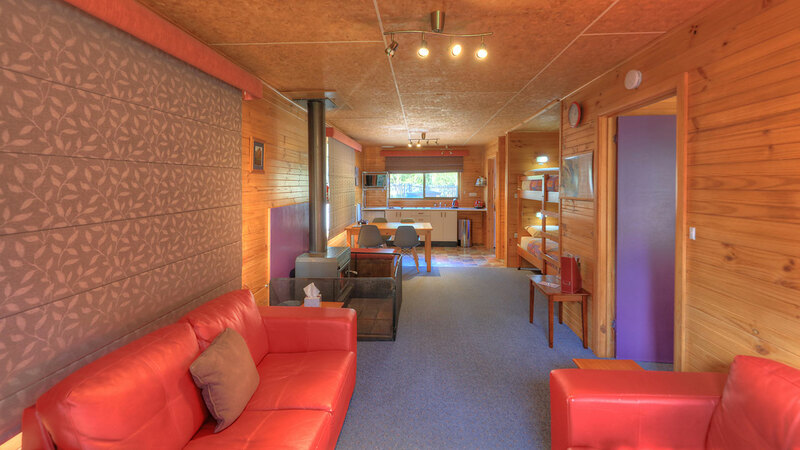 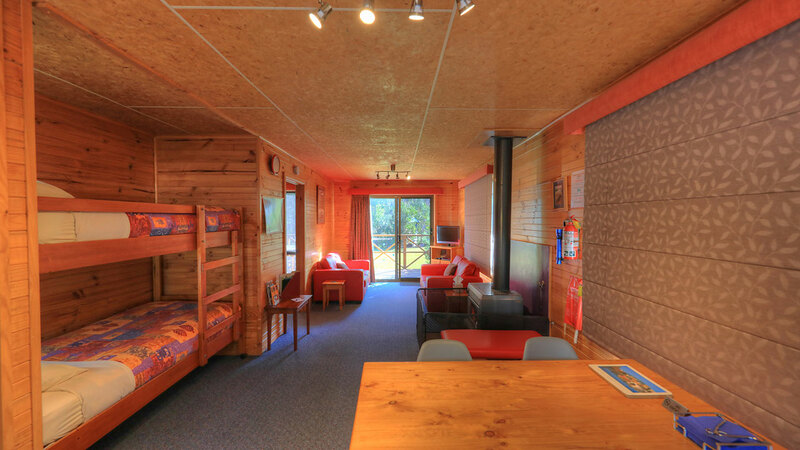 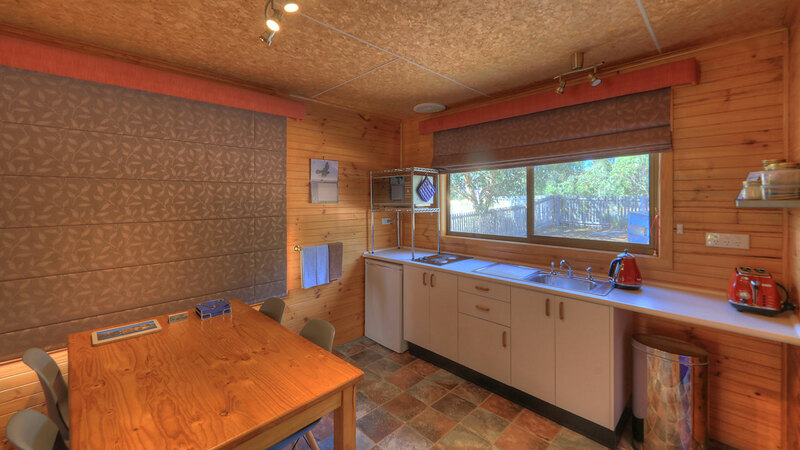 After a day of walking the Mt Rufus Circuit, this chalet will be warm and inviting. 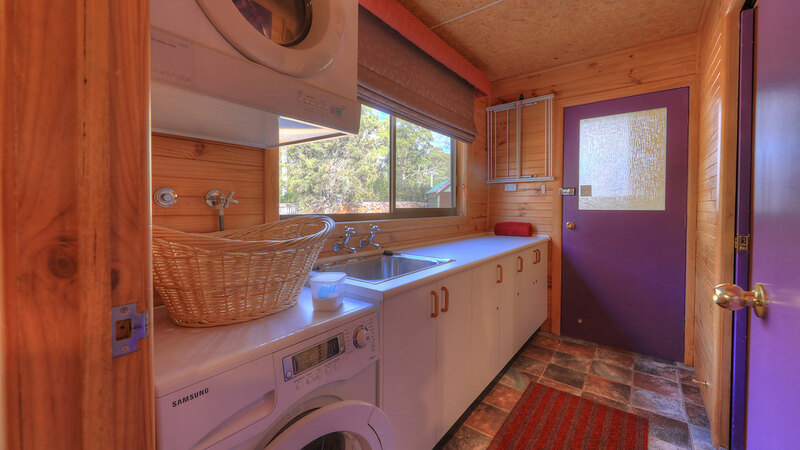 Suitable for a couple, small family or small group of walking friends with a separate Queen bedroom and adult bunk beds in alcove off the living area. 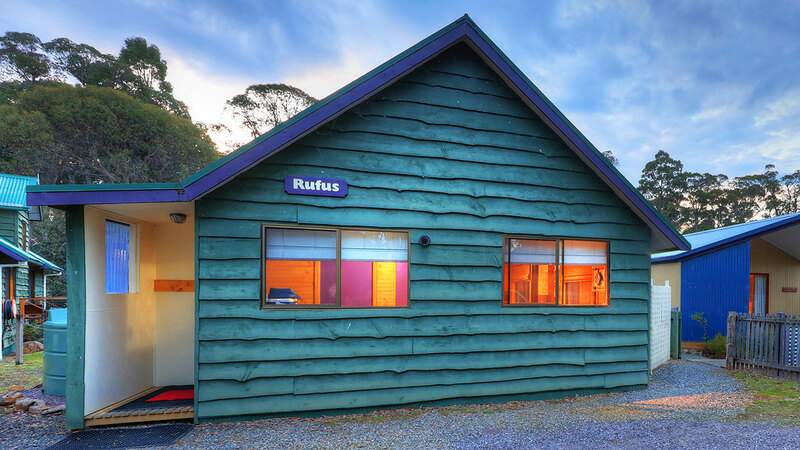 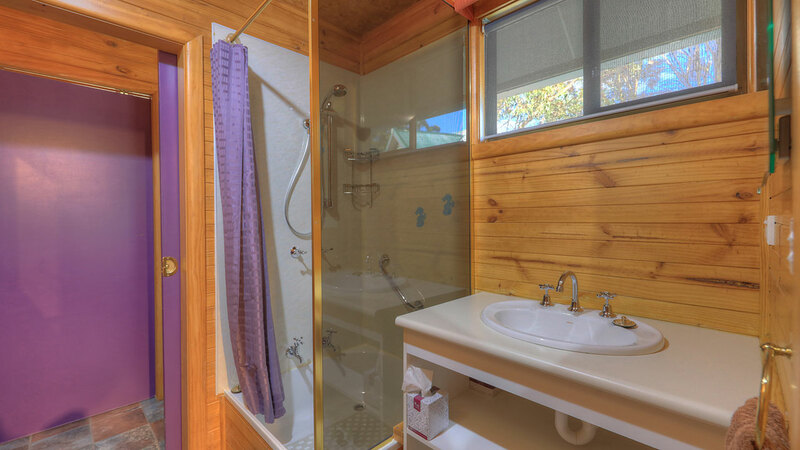 Rufus Chalet offers full kitchen, laundry facilities, wood fire and a deck for end of day conversations.